The 40-year-old Puerto Rican singer is back at the top of Billboard’s Top Latin Albums chart after nearly eight years. He debuts at No. 1 on the list dated February 16 with his 10th studio album Vida, earning him his third No. 1 and first since Tierra Firmespent three consecutive weeks at No. 1 in July 2011. Vida, which was released February 1 via Universal Music Latino/UMLE, opens with 22,000 equivalent album units earned in the week ending February 7, according to Nielsen Music, with 16,000 of those comprising album sales. Vida earns the biggest week for a Latin pop album since Shakira‘s El Doradolaunched at No. 2 with 29,000 units on the June 24, 2017-dated tally. Vida also logs the biggest sales week for any Latin album since Romeo Santos’ Goldenbowed with 26,000 in its premiere frame (August 12, 2017). Vida’s first week was boosted by sales at Fonsi’s shows in Dallas (February 4) and San Diego (February 5), where CDs were available to purchase at merch stands at the venue. 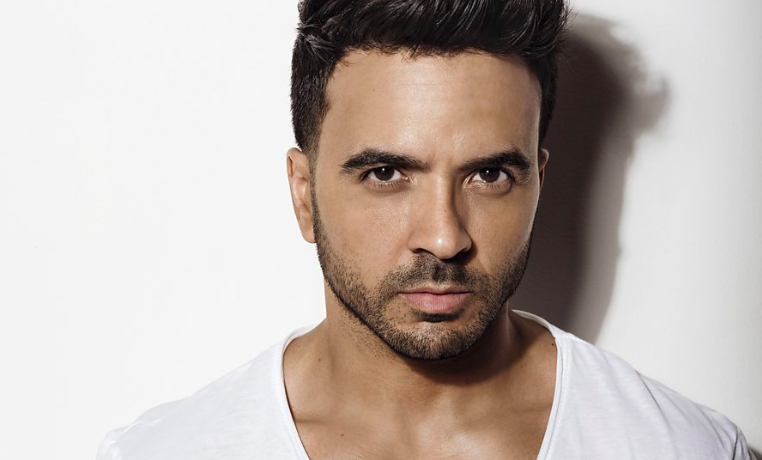 Luis Fonsi also generated sales alongside a performance at The Mall of San Juanin Puerto Rico (February 2) and an appearance at the Mayagüez Mall(February 3) in Mayagüez, also in Puerto Rico. Concurrently, Vidadebuts at No. 18 on the Billboard 200chart; his second-highest-charting album ever, behind only 2008’s Palabras de Silencio (which debuted and peaked at No. 15 on September 13, 2008). Vidaalso notches the highest debut by a Latin album since Ozuna’s Aura(No. 7, September 8, 2018).